A major digital tourism campaign has been launched to put North Wales on the map – and turn the region into a top five UK destination for holidaymakers. 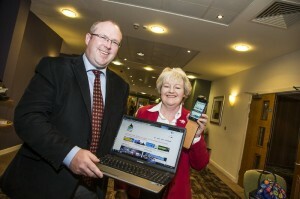 Tourism Partnership North Wales are aiming to attract one million unique visitors to their new, all encompassing website. The innovative portal will bring all the organisation’s digital marketing campaigns together so they can be accessed through a single website called Destination North Wales. It’s been described as a “one stop virtual shop” for visitors wanting to find out anything and everything about North Wales – where to go, what to do and where to stay. 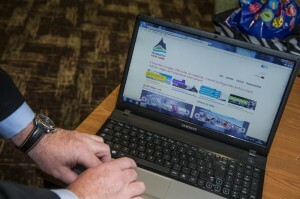 The current range of stand-alone websites attract nearly 500,000 unique visitors annually – the aim is to double that number with the Destination North Wales campaign. 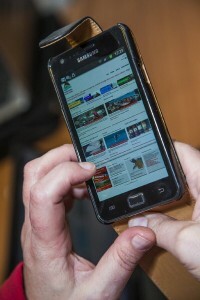 There is also a section providing useful information and links for tourism operators in the region.